At Woodridge, we work with a variety of codebases. These codebases consist of code we have written as well as codebases that we have inherited. We have inherited code from developers that retired or passed away and code from other developers where the code is less friendly to work with. Many of our prospective clients end their current relationship because the app development firm does not deliver on their promise. Specifically, it is the quality of work, lack of knowledge and the lack of best practices by other Android developers. 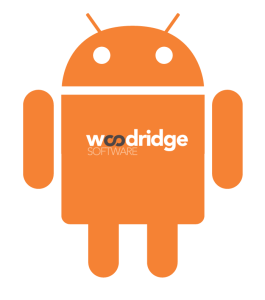 Recently, we inherited several Android apps because other Android developers could not meet the client’s technical needs. These Android apps are extremely complex, require special skillsets or, at a bare minimum, require a great degree of developer ingenuity and resourcefulness. Below are some of the best practices for Android developers to keep in mind while working on new and existing projects. This is not an all-encompassing list, but it is a great place to start. Use packages! Using packages is one of the best ways to keep your code organized. This helps keep related segments of code logically grouped together and easy to find. For example, group all of your activities together in an activity package. In most cases, you will want to name members of that package in a way that indicates what the package is apart of (e.g. SplashActivity, LoginActivity, SettingsFragment, etc). If done properly, this can minimize the amount of public methods and variables you have in your files by allowing you to use package private methods and variables as an alternative. All user-facing strings belong in the strings.xml file. This makes adding additional languages, like Spanish, to your app easy. Text changes can also be made quick and easy. Colors should also be stored in the appropriate resource file, namely colors.xml. Layout files should use the strings and colors from the appropriate resource files and should be named appropriately (e.g. activity_splash.xml, fragment_settings.xml, view_user.xml, etc). They can also be used if you have the same view element in multiple spots like a reusable list item. 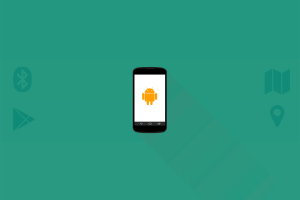 Android runs on a variety of devices with a variety of screen qualities. In order to ensure your Android app has a smooth look and feel across all phones and tablets, image resources must be provided for all screen densities (mdpi, hdpi, xhdpi, xxhdpi, and xxxhdpi). It is not recommended to copy and paste images from an iOS project into an Android project and vice versa. Separate images should be created for both platforms since iOS and Android apps differ. Styles are a great way to reuse the style of different User Interface (UI) elements across the project. For example, when you have multiple buttons across a variety of pages that look the same, you can place the single style in the styles.xml file and then all of your buttons can share that style. If you need to make any changes later then you only need to make it in one place. Removing unused code should be common sense but surprisingly many Android developers write code that goes unused. If it is unused then delete it. Furthermore, removing unused code makes Android apps smaller and the codebase less confusing. Android Studio even provides a mechanism to remove unused resources such as layout files and strings. Use well-known dependencies to speed up development so you don’t have to reinvent the wheel every time. Never get stuck with a library that hasn’t seen updates in years. If you do, there is a chance your project will break with future operating system updates. One example of a well-supported Android library is OkHttp which makes HTTP requests easy to integrate into any Android project. 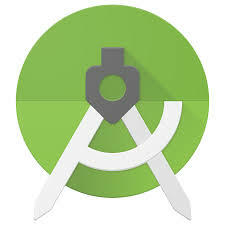 Android Studio is a very powerful Integrated Development Environment (IDE) and it gives some very useful hints so listen to them! Moreover, Android Studio will tell you useful tidbits of information such as your hardcoded string should use a string resource or your public variable should actually be declared as private. Finally, there are many other things Android developers can do to make their Android app maintainable but this is a great place to start. Above are some of the things that the Woodridge development team keeps an eye out for when performing code reviews on existing codebases of prospective clients. More often than not, we see other developers taking the lazy way out or simply put, they don’t know any better. Lorenzo Gallegos is a senior developer at Woodridge Software, a custom software development firm located near Denver, Colorado. 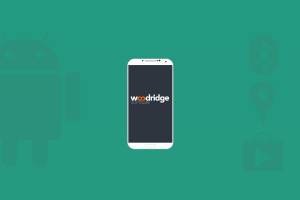 Woodridge specializes in Web, Android and iOS development and works with a variety of clients ranging from startups to Fortune 500 companies.